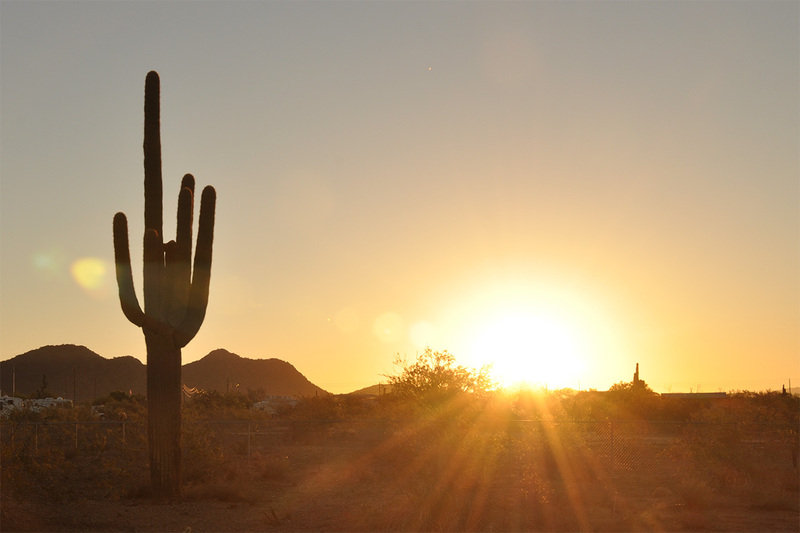 The 14th annual CMP Western Games and Creedmoor Cup Matches will head back to the Ben Avery Shooting Facility in Phoenix, Arizona next month. The CMP Western Games run October 13-17, 2017, followed by the Creedmoor Cup Matches from October 18-22, 2017. 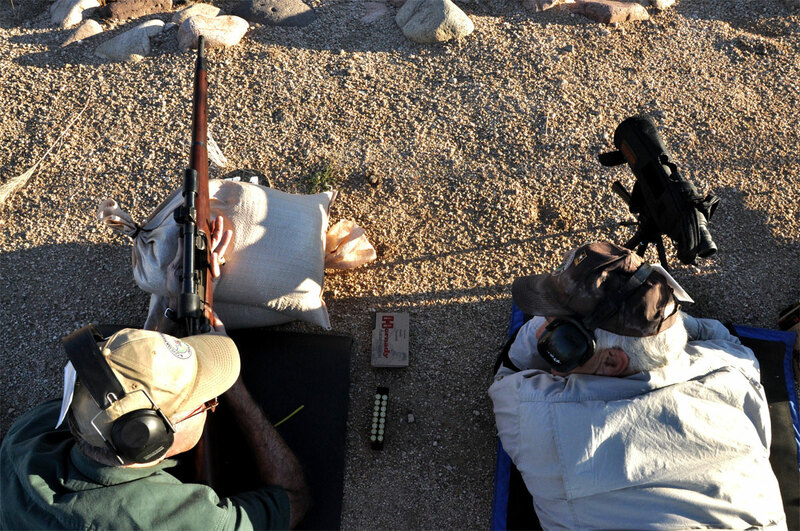 Popular CMP Western Games events will include the Garand, Springfield, Vintage Military, Modern Military, Rimfire Sporter, Carbine and Vintage Sniper matches. 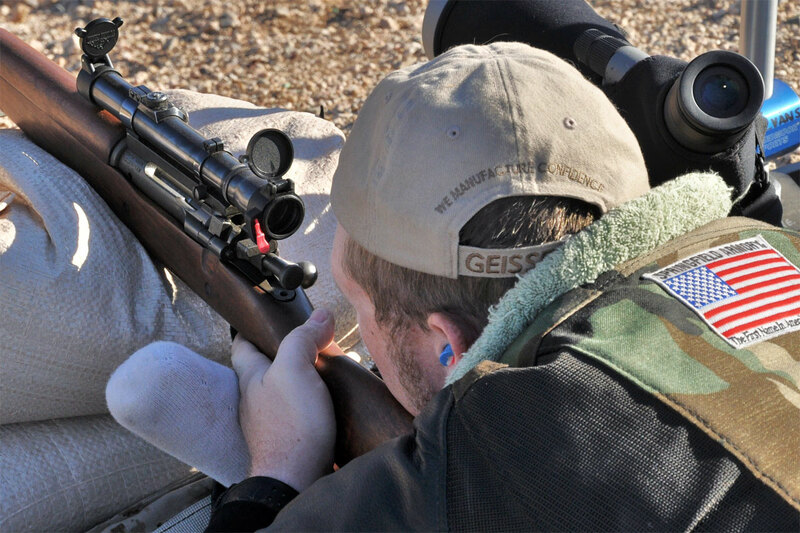 The Creedmoor Cup features a 4-Man Team Match, EIC Match and 80-Shot High Power rifle event. The 10-day combined series of vintage and service rifle matches are open to competitors of all ages and experience levels. A CMP Advanced High Power Shooting Clinic will also be held with instructino from some of the nation’s leading High Power Shooter. 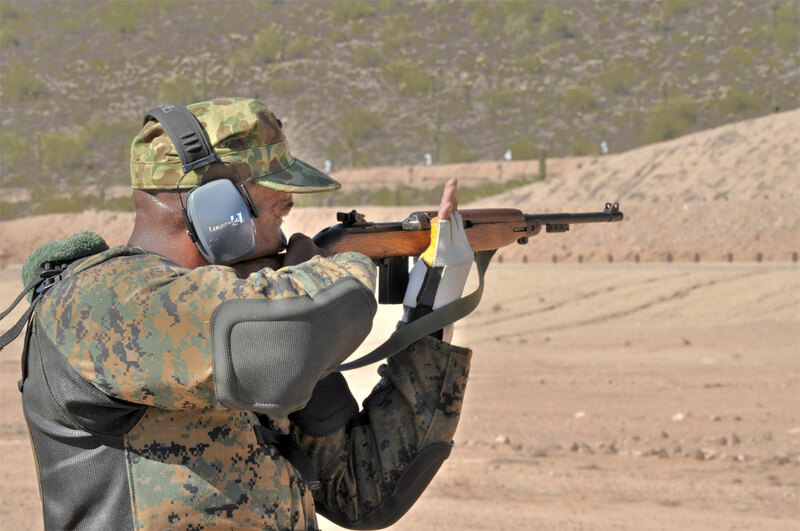 In addition, a rifle Small Arms Firing School will give participants insight into the fundamentals of marksmanship and competition shooting. 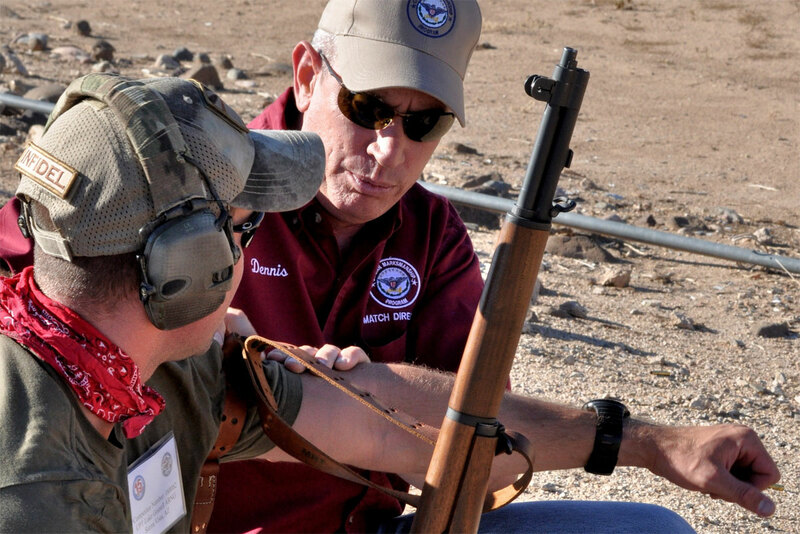 Participants are teamed up with experienced CMP Rifle Master Instructors for classroom and hands-on training, with rifles and ammunition provided. Students in the school will also fire in a true M16 EIC Match, observed by instructors on the line. Competitors at this year’s CMP matches at Ben Avery will also have the opportunity to fire on the CMP’s highpower electronic target system. The traveling targets, which include precision scoring hardware and software, plus a high-tech wireless monitor system, were used earlier this year with great success at the Oklahoma Games in April and Eastern Games in May. In June, at the outset of the National Matches, the targets made history by recording 36,000 shots during an entire week of successful National Match Course events on the ranges of Camp Perry in Ohio. 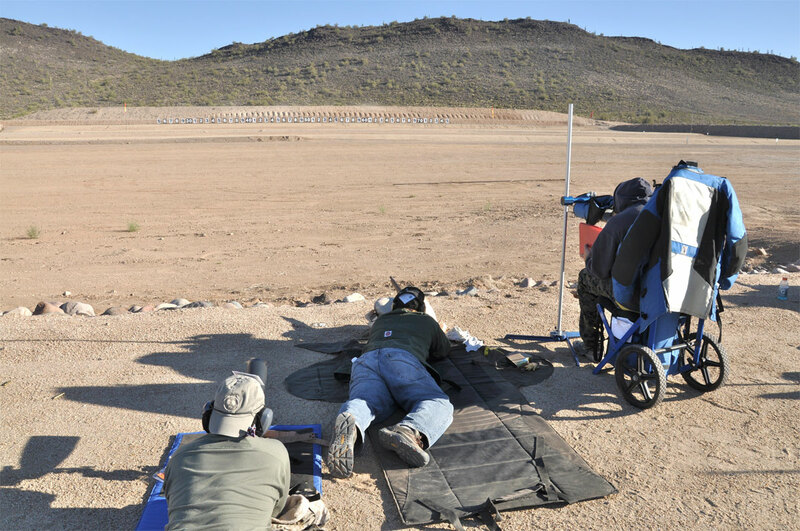 Share the post "The CMP Western Games and Creedmoor Cup in October"